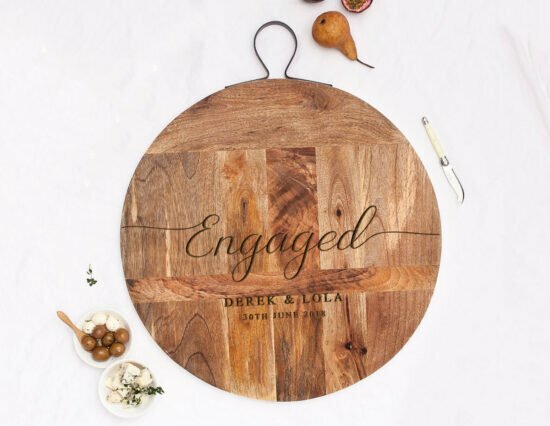 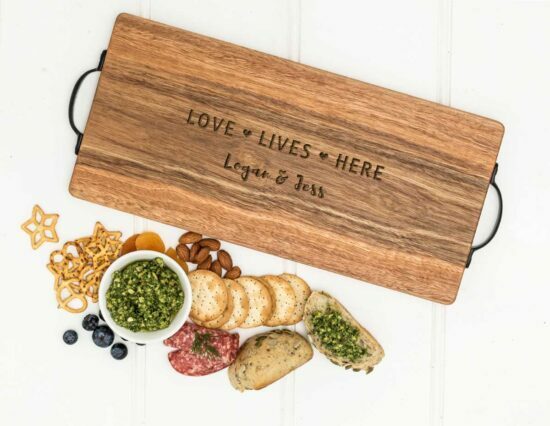 This Personalised Mr and Mrs Charcuterie Board is a must-have staple for the couple that loves to entertain! 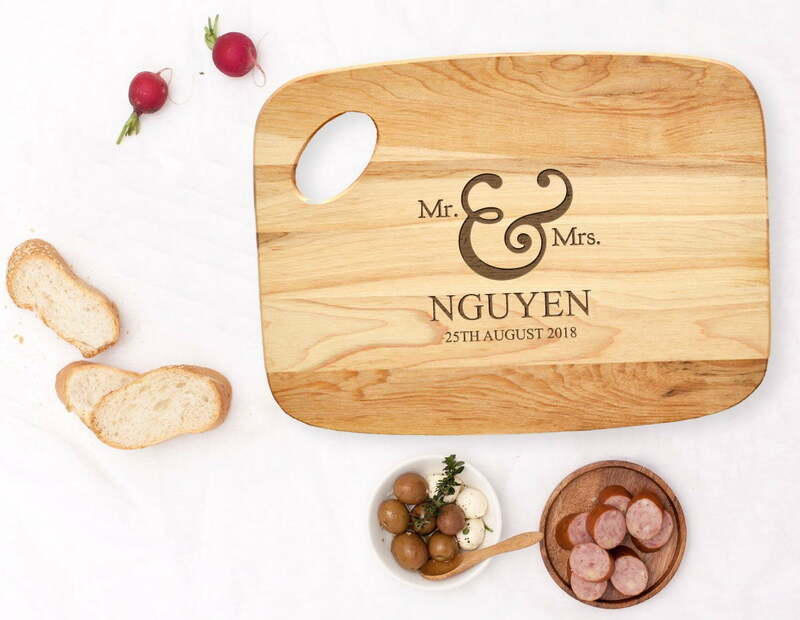 Perfect for serving a variety of different meats, accompanied with fruits, toast, cheeses and sauces. Whether as a wedding gift, an engagement gift or an anniversary gift, it will be a memento of their special day for many years to come. 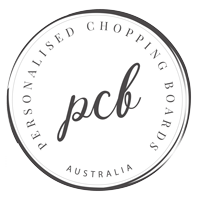 To personalise your item, simply use the personalisation field located above. The date is optional – please provide this detail as you would like it written, i.e. 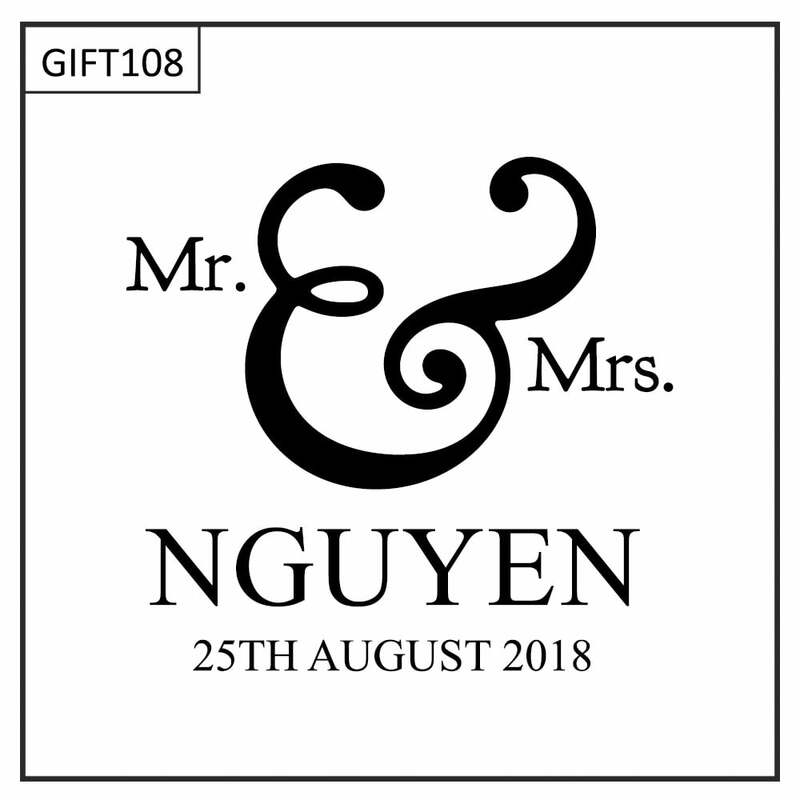 20th March 2014, Established 2014, 20.04.14, etc. 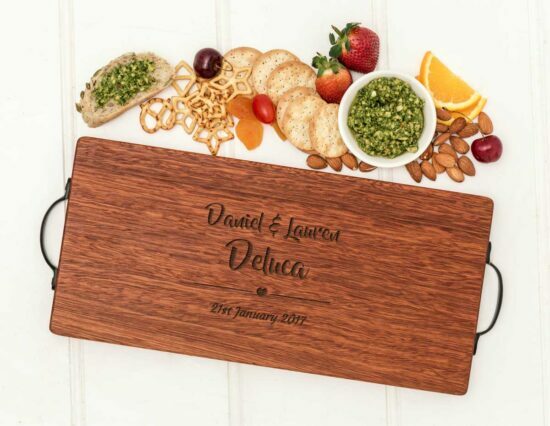 We are also happy to make design changes at no additional charge, simply contact us with any changes you might like!